The Tet Holiday 2019 (Vietnam Lunar New Year) is the biggest and longest holiday in Vietnam. In this special holiday, people and people come back to hometown and enjoy the traditional holiday with their relatives. 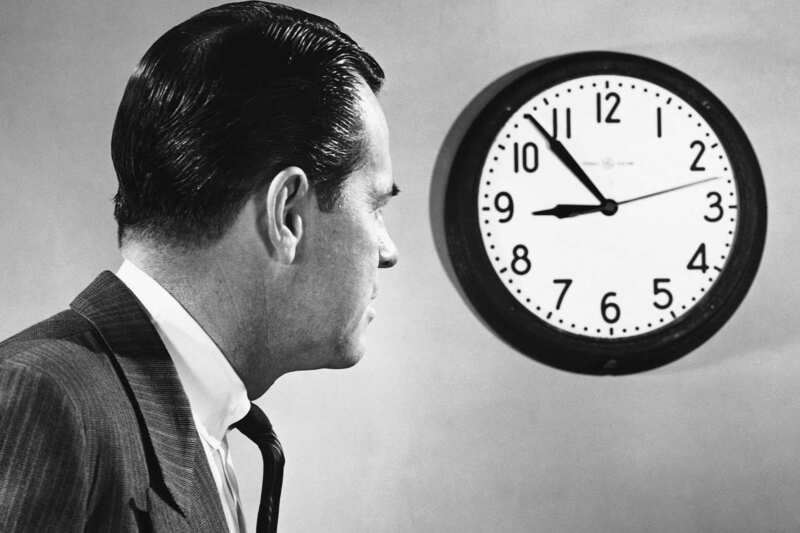 In 2019, the Tet holiday will be from 2/2/2019 to 10/2/2019. Vietnamese people will have total 9 days off to take rest and enjoy it. In these 9 days, the Immigration Department only works a few minutes each day, so limited applications are approved. 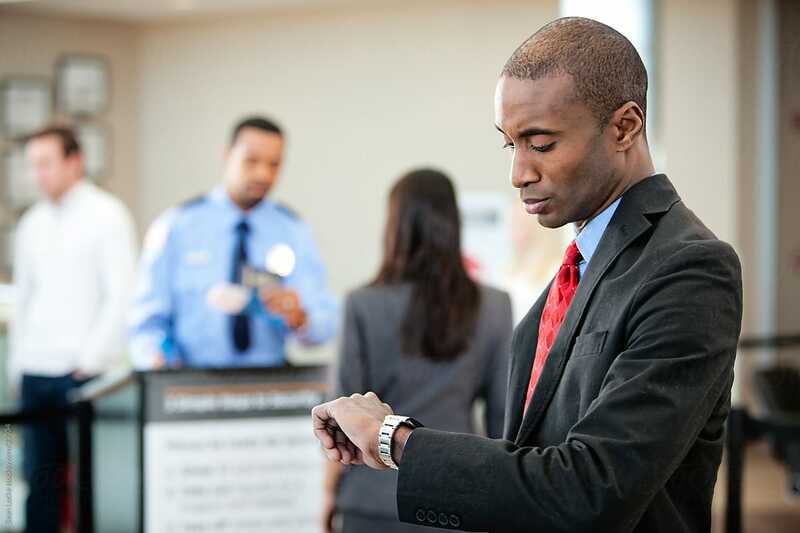 The Immigration Officers only process the urgent cases. 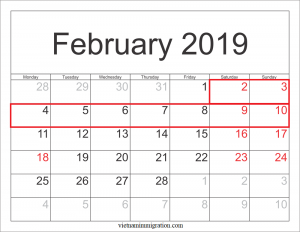 If you have plan to come to Vietnam, please apply and obtain your visa before the Tet holiday at least 2 working days. If not, your application will be on waiting list and be processed after Tet holiday. 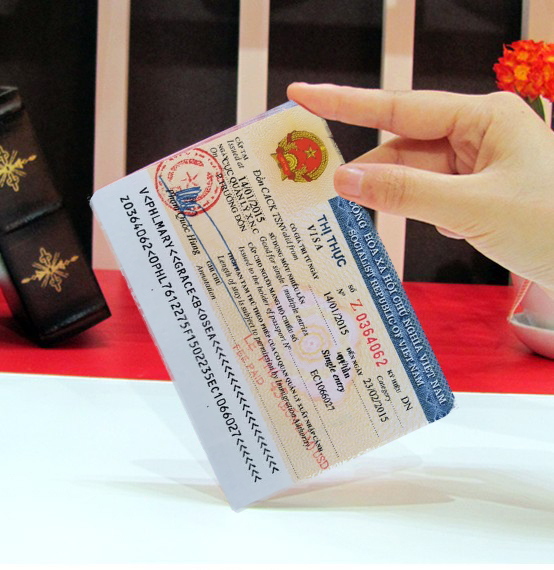 In case you forgot to apply it in advance, you must use express service to get your visa during Tet holiday. How to Use Express Service? Purpose of visit (tourist or business). 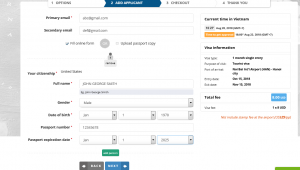 Tourist visa is for tourism purpose while business visa is for working purpose. Visa type (1 month single entry, 1 month multiple entries, 3 months single entry, 3 months multiple entries, 6 months multiple entries, 1 year multiple entries). 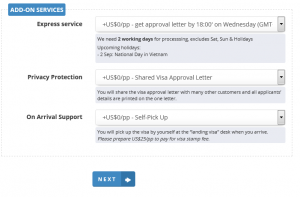 You need to choose the most suitable type of visa for your purpose to suit what your need. 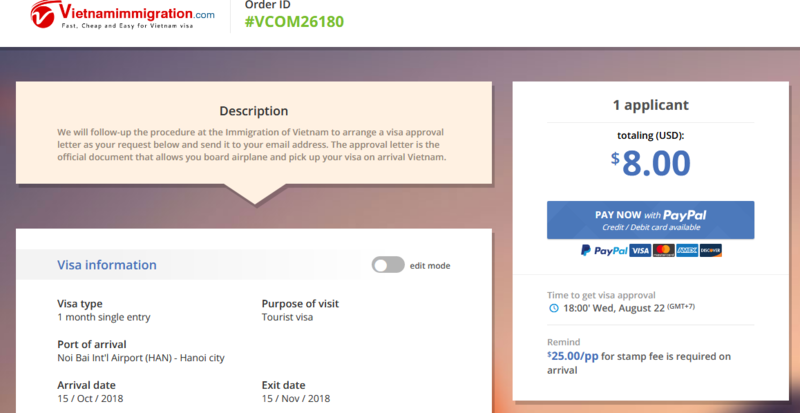 A single Vietnam visa on arrival allows you to enter Vietnam only 1 time during your visa validity, a multiple visa gives you permission to visit and exit Vietnam as much as you can within the validity of your visa. Port of arrival: There are six international airports allowing you to get visa on arrival (Noi Bai International Airport in Ha Noi City, Tan Son Nhat International Airport in Ho Chi Minh City, Da Nang International Airport in Da Nang City, Cam Ranh International Airport in Nha Trang City, Phu Quoc International Airport in Phu Quoc Island, Cat Bi International Airport in Hai Phong City). 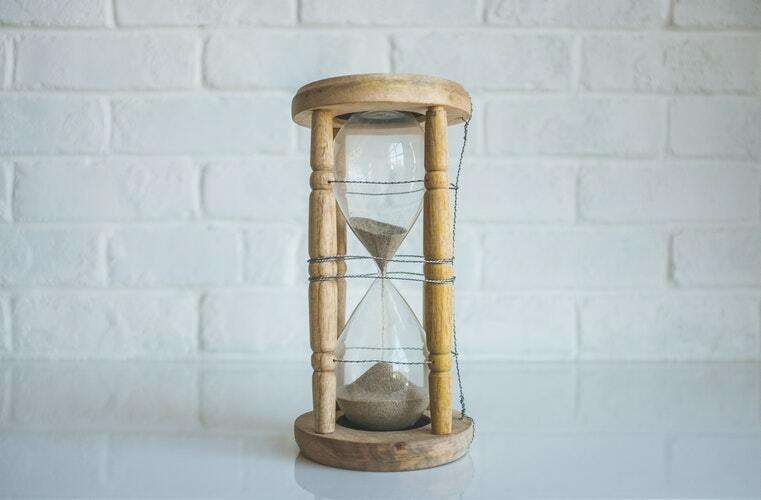 Entry date & Exit date: Entry date is the date of your arrival and exit date is understood the same way. 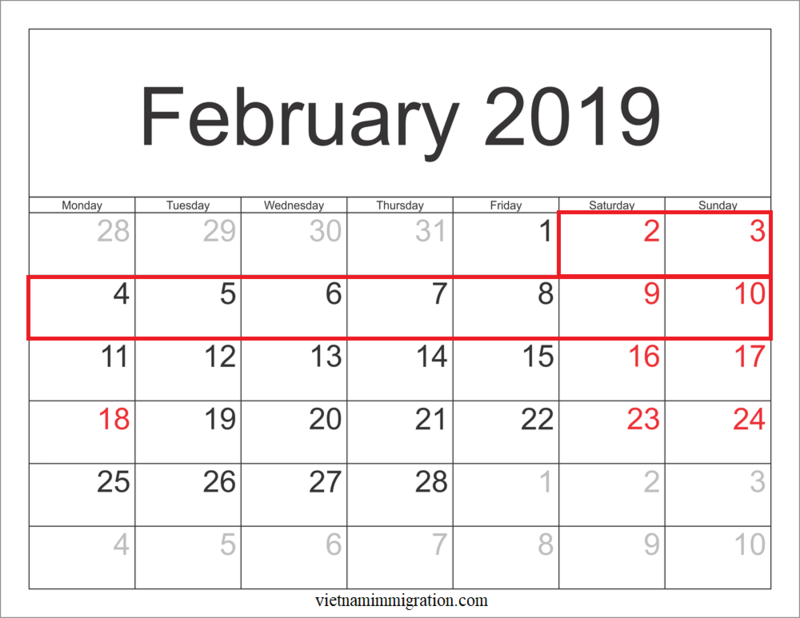 Remember that you can not enter Vietnam before the entry date printed on your visa and you may not want to get trouble when trying to exit Vietnam after the exit date. If you do not use express service, your order will be processed after Tet Holiday. Therefore, you should tick on express service and choose the deadline you want to get approval letter. This service allows you to get the approval letter faster. For example, you can get the approval letter within 1 working hour, 4 working hours, 8 working houses, 1 working day, etc. After finishing step 2, you click on “NEXT” button, then you fill out some more information related to your personal information. Passport number: Enter exactly the same information in your passport. Please note that this approval letter will be issued with the information you are providing. So, if you change to a new passport, you cannot get the visa stamp on arrival. OR: You can upload your passport photo, we will help you to fill out all information correctly. After completing step 3, you will receive an online payment notification. At this step, you can make payment by Credit card via PayPal. It is safe and easy to do. After finishing to make payment, you immediately receive an email informing about your order with detailed information. 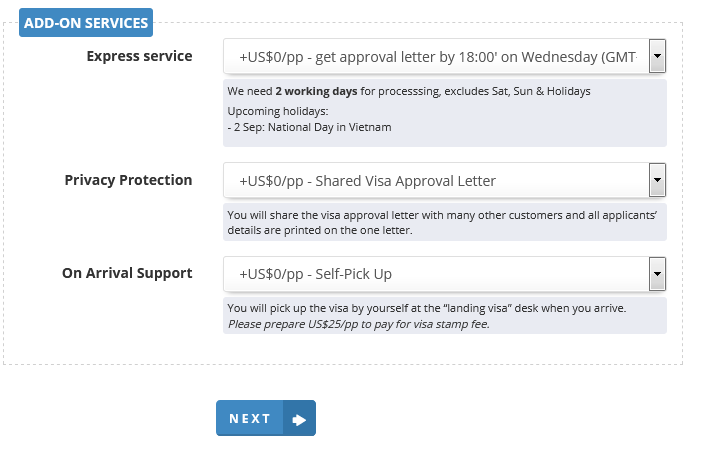 We will send to you an email with the visa approval letter attached before deadline. For this Approval letter, you have to check carefully to make sure the information is correct. If there are any mistakes or errors, you need to contact to us to revise it to the correct one. 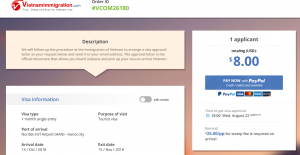 This visa approval letter helps you when you get in airplane and it’s required to show at “Landing Visa” or “Visa Upon Arrival” office for picking up your visa. Take at least 2 color photos 4×6 cm (straight face, no hat or glasses, white or bright background). In urgent case, you can take photo at the Vietnam airport. It is around 5 USD. 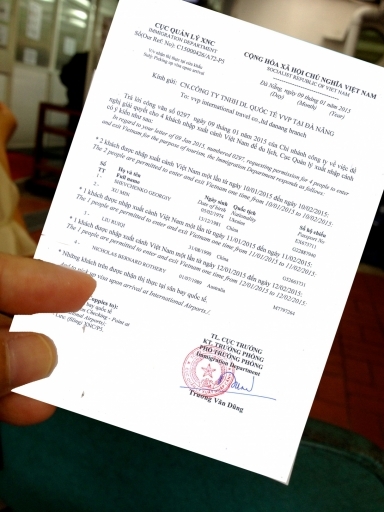 Fill in the Vietnamese visa application form and attach the photos (We send this form to you when you apply visa with us so that you can fill in it in advance). 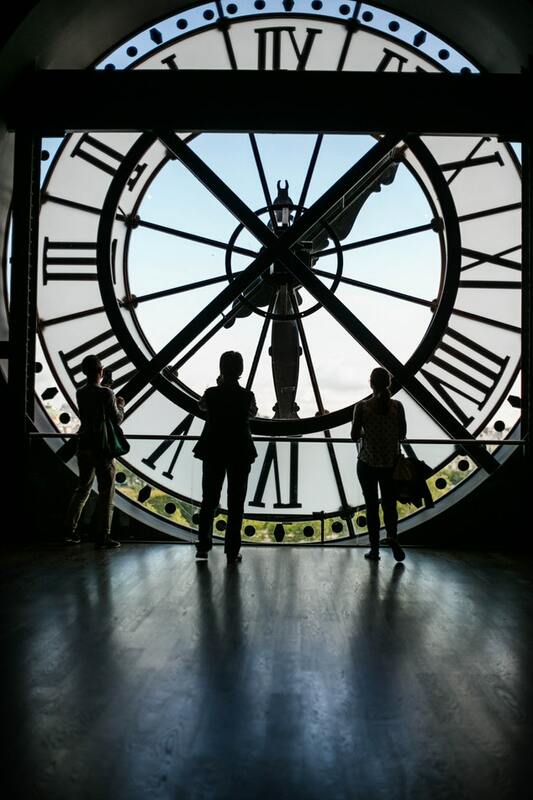 If you are not familiar with getting visa on arrival or you want to save your time on arrival, you can use fast track service. Using support service will help you save much time because our staff will help you to do all the process. And fast track line will help you to check out the VIP gate, so you no need to get in the long line queue. Please add this service on step 2 if you need it.